You never need to worry whether there will be a plumber available to look after your emergency situation, Alderbrook Plumbing’s skilled plumbers are trained and equipped to tackle any plumbing emergency requirement. Detected a leak in the mains water pipe? Our vehicles are equipped to handle any emergency plumbing and drainage situation wherever you are in Melbourne. 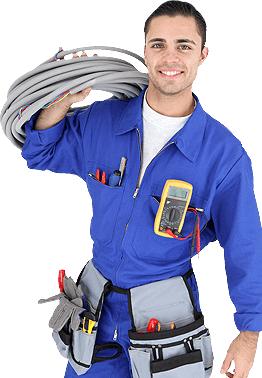 In addition, our tradesmen carry a full range of replacement parts on board, as well as the equipment needed to get any emergency job done that day.